Not all are tech wizards aware of each and everything that appears on their computer. File extensions are one of those. A normal user can figure out common types such as .doc, .PDF, .exe. But what about .iso, .lzh, ddz etc? And what if there are is no file extension for a particular file? How to figure out which applications could open such files with unknown extensions? Majority of users would prefer Google Search and find out the file type and applications that could run it. But there is an easier option to do this - Wolfram Alpha. 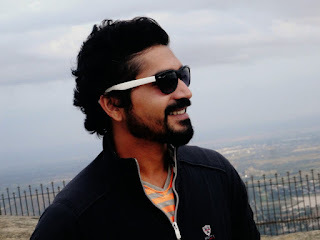 Visit the site and type in the extension (for instance: .apk) and click on compute. 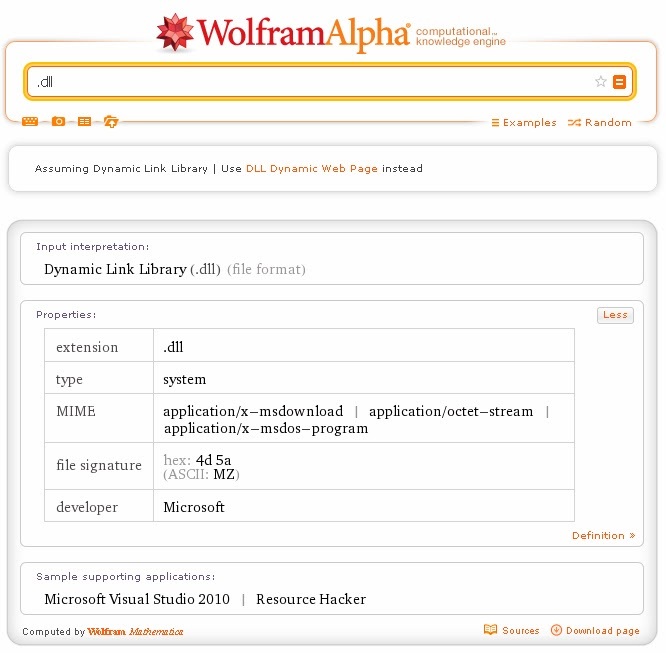 Wolfram will display all the properties associated with the file type such as Type, signature, MIME, developer and supporting applications. How to find out about files without extensions? 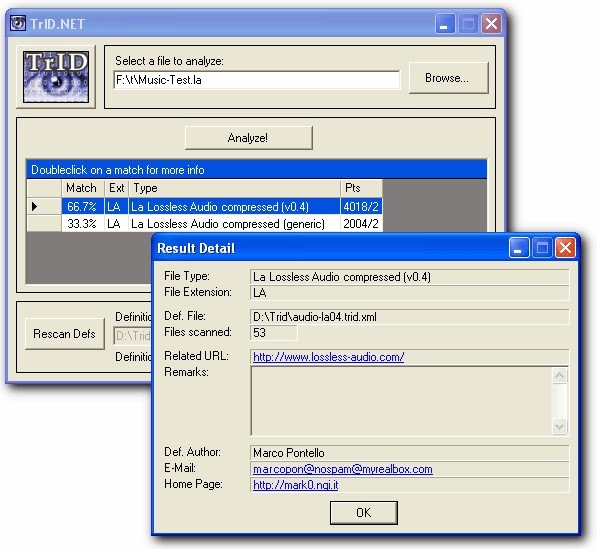 The file signature can be used to determine its type. Every known file has a unique signature associated with it. There are many tools that do this and one of the most common tool is TrIDNet. 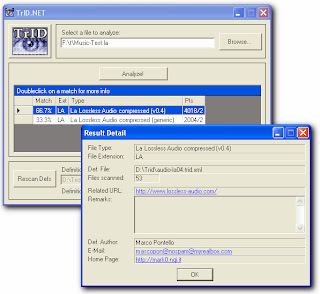 Download and unzip the tool on your computer. Next open TrIDNet.exe and press "Rescan Defs". Now you can drag and drop any file to it. This utility helps you to analyze by displaying various file types that are supported by the file's signature. 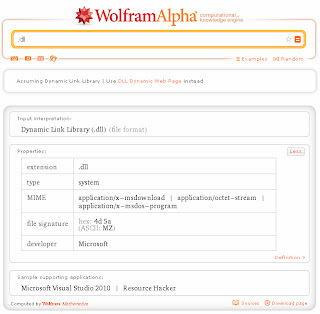 All you have to do now is go to Wolfram Alpha and check for programs that can open this unknown file.